“Super happy with the service. Has Hibu helped your business look sharp too? 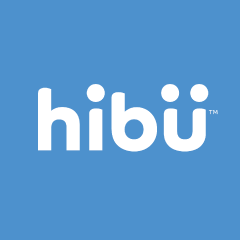 Take a look at all of Hibu’s client reviews and let us know!